This is made to order, we’ll dispatch your order within 10-14 days after we receive the confirmation of your payment from Aliexpress. During the Chinese public holidays, we may extend the shipping time specifically. Free worldwide shipping, we provide ePacket or DHL as normal shipping selection with 7-15/3-7 business days delivery, as if you prefer to select another shipping agent, please let us know. We prefer payment through ESCROW which is security way for you. Before paying please make sure that the shipping address, post cost and tel number are correct. Thanks. 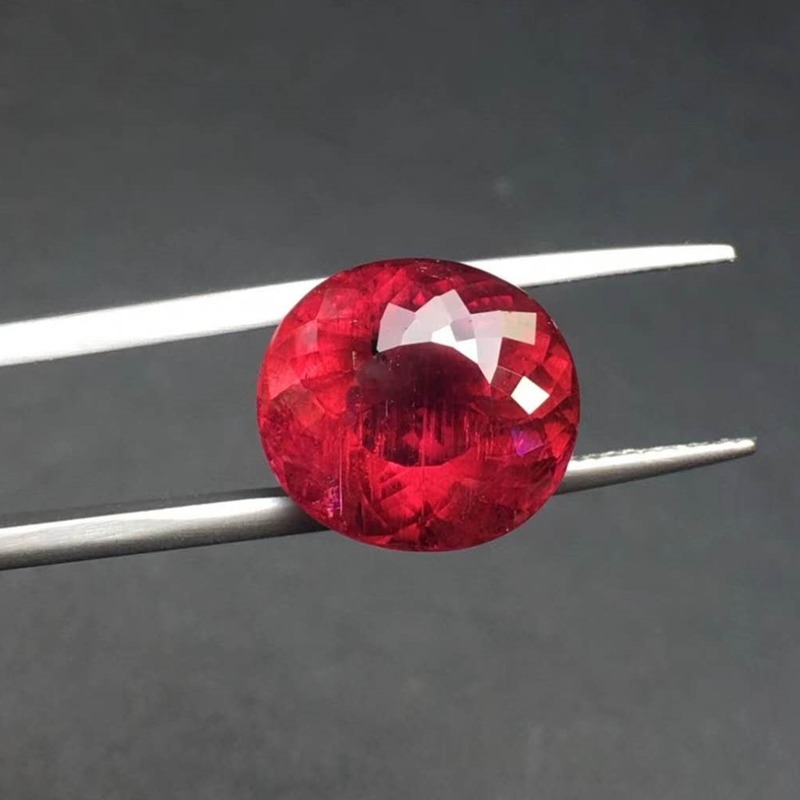 • If the product was returned because the main gemstone got lost, we can provide replacement gemstone, and the buyer needs to bear the cost. Your 5 star feedback is of great importance to us, which can be great encourage for us! 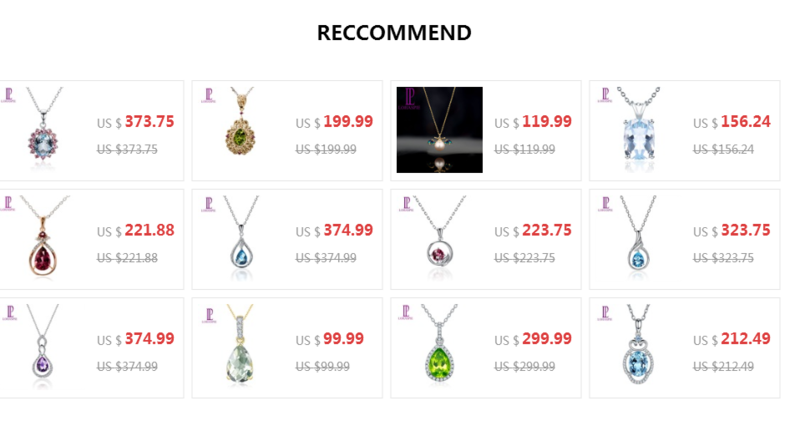 If you are not satisfied with you purchase, please feel free to contact us before leaving the feedback. We are eager to solve any quality or custom service issues for both of us! Please don’t leave negative feedback for us before contact us for solutions.